What does "Tora" mean? 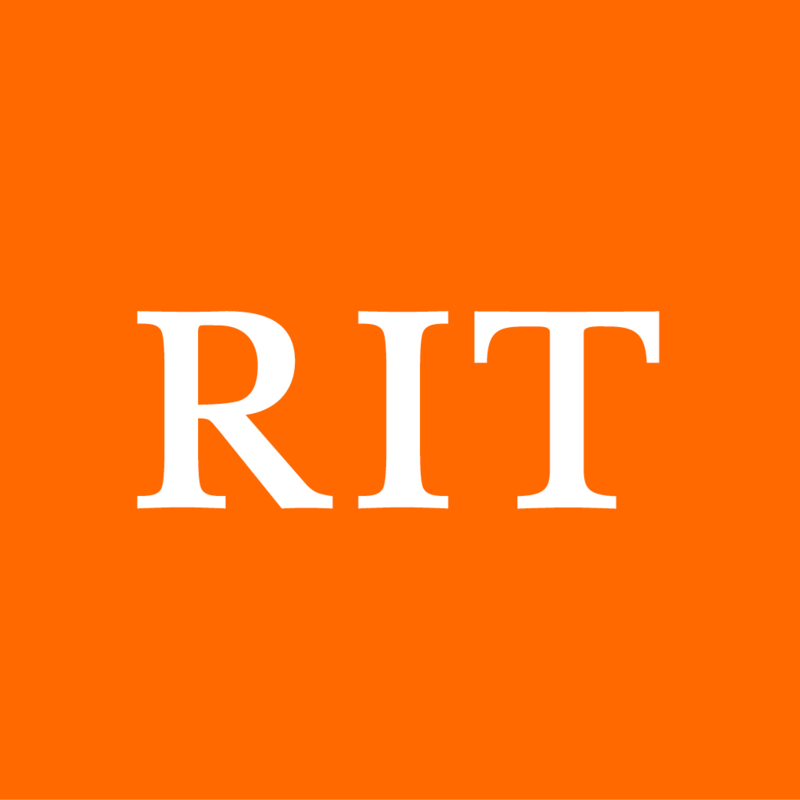 RIT's mascot is the tiger, and "tiger" in Japanese is "tora". Put that together with "convention" and you get Tora-Con! Tora-Con is an annual two-day convention celebrating anime, cosplay, and nerd culture in general. Since we began in 2004, Tora-Con has grown into a major event with thousands of attendees. Every year we feature iconic anime culture guests from around the world, a packed schedule of panels, contests, major events, and performances as well as a vendors hall filled with amazing artists and dealers of genuine anime merchandise. Enjoy a full weekend of anime-themed events, cosplay, games, and convention fun! We welcome fans old and new, and hope you will join us for the festivities!